Welcome to a well maintained, custom built Cape Cod home in the most desirable Brighton neighborhood! 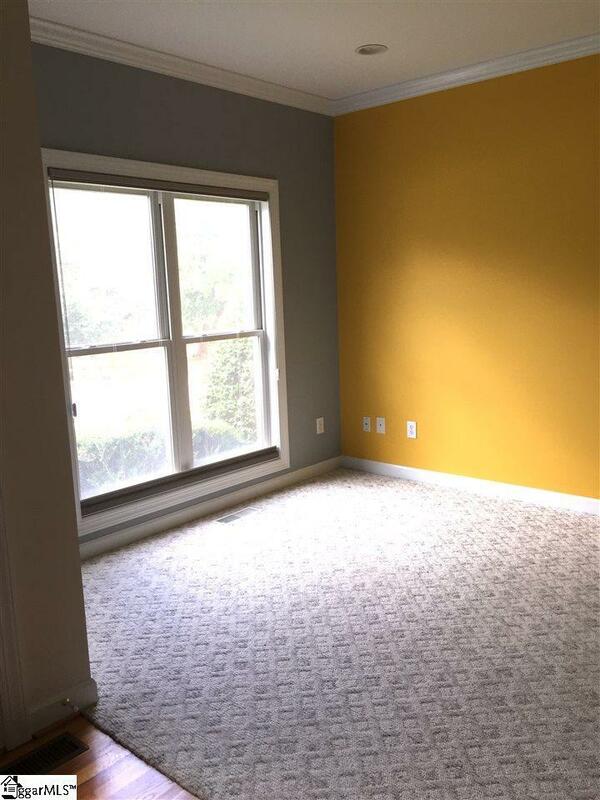 Located in Greer and close to wonderful schools, its also conveniently close to dining, shopping and medical facilities of Greenville! With its full yard sprinkler system, one can enjoy year round garden features! 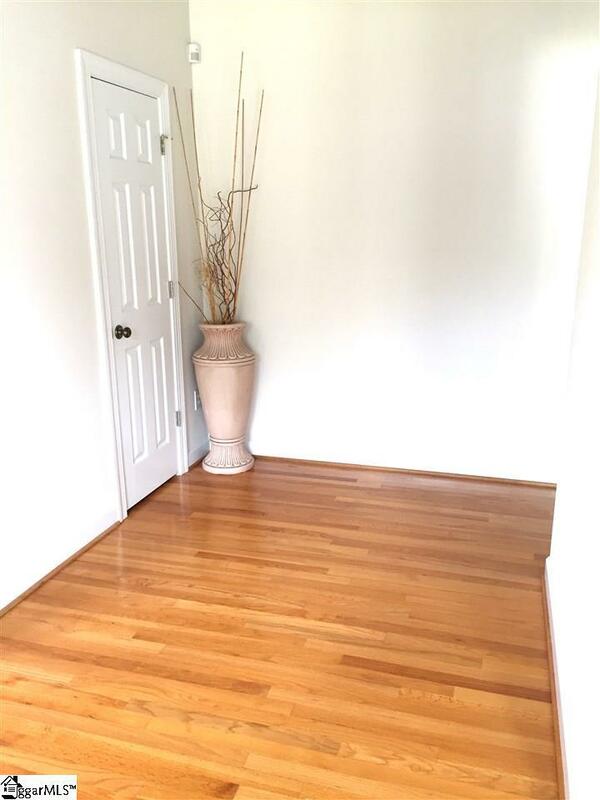 Enter the large foyer which separates the living and dining rooms. 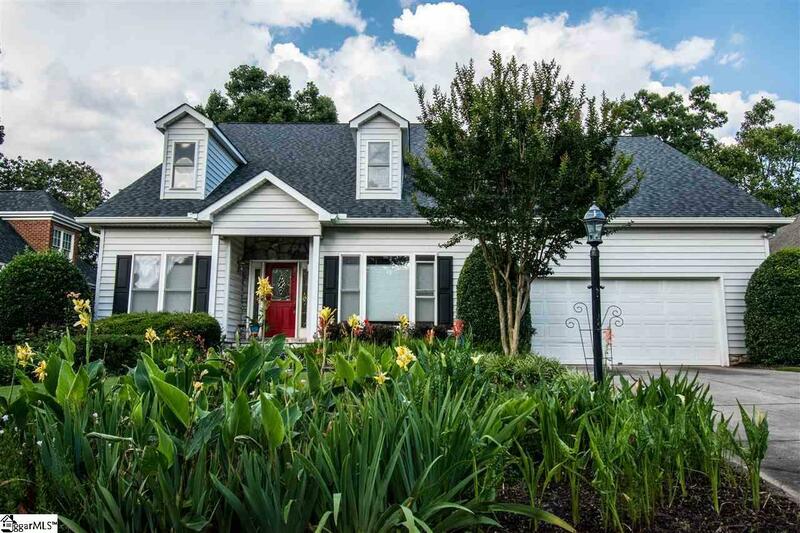 The open feel of the home boasts a Master on main with a large walk in closet, and a Master bath with two separate sink areas, jetted tub, separate shower and a linen closet. The kitchen is a chefs dream It has ample storage in its beautiful cabinets and workspace on the granite counters, which includes an area for bar stools, plus a walk in pantry. It has not only a smooth top stove with oven, but also a separate wall oven as well. The breakfast area is nestled in a bay window which gives wonderful light and great views of the beautiful garden areas in the back yard. The great room has a gas log fireplace and adjoins the all season sunroom with a wall of windows for more great light and views. The extra wide stairs to the upper level and loft are between the kitchen and dining rooms. Upstairs is a loft area and three bedrooms, each with walk in closets, and two full baths: a Jack and Jill full bath and a hall full bath with a linen closet. One of the bedrooms has extra storage space in addition to the walk in closet! The fourth bedroom/office has walk in access to an unbelievably HUGE floored storage area/closet over the garage, which includes many shelves and hanging space. The oversized double garage has shelves and two entrances into the house: one through the laundry room (which has a laundry sink) and one into the kitchen which is super convenient when unloading groceries. The kitchen and great room are wired for sound! Just add your speakers and enjoy! 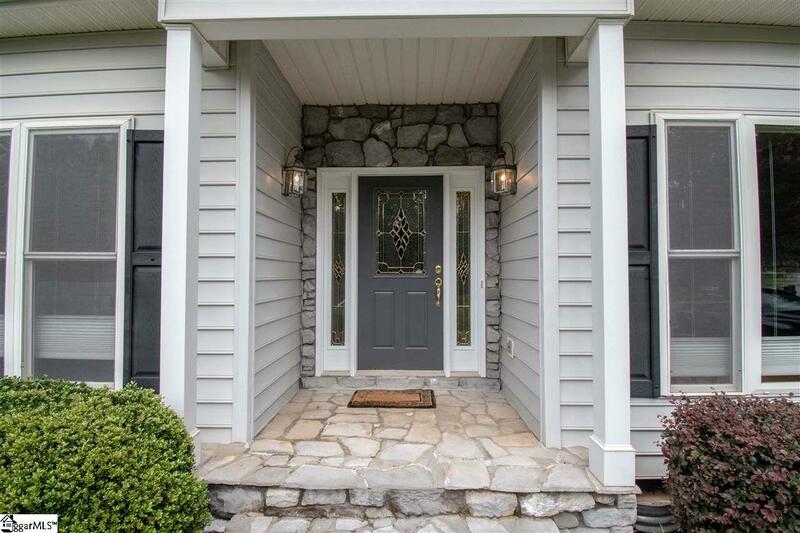 A freshly painted front door provides the perfect entry for your new home. A lot of thought was put into this beautiful home. You must see it to appreciate all of its features! Listing provided courtesy of Rosa Seay of Bhhs C Dan Joyner - Garlington.